How do birthdays come around so fast? And how do the years add up so quick?? I can not believe that I turned 32 today, I still don’t feel that old, do you ever feel like your age? Today I chose to spend the day with Cole and it has been such a beautiful day! If you have been following along for awhile you know that I make goals every 5 years, so right now I am working on 35 before 35. I like to try and do one of the goals on my birthday, so today we accomplished number 17! We walked from our house in Nibley to the temple in Logan. We had so much fun on our urban hike, it was a total of 13 miles. Here are 32 random facts about me! I love being outside in the fresh air. I dust my base boards with my socks… it is so much easier. I have been to 21 different countries. I am obsessed with clouds, I think they are so beautiful. I always have pruners in my car, I love to clip foliage from the side of the road to create arrangements. If I could have another career I would be a florist. I started loving photography when I was young, I started doing reports on it in the 6th grade. There are 41 cousins on my moms side and we had so many fun times when we were growing up together. I have every type of appliance in my kitchen, I love appliances for everything. I have 26 quilts in my house and I have given away 20+ quilts and 24 unfinished quilts. I have lived in the same house for 9 years and have never fully decorated because I can’t commit. After I eat something sweet I have to eat something salty. I love listening to Audible and especially historical fiction. I love everything Anthropologie, it is one of my favorite stores. I love collecting dishes and flatware, I have several sets of each. When I travel I collect cutting boards. One time I carried home a 15 lb board from the 18th century. I love cross country skiing, I am not the best at it, I just enjoy the scenery. I don’t drink soda pop, I am obsessed with juice. 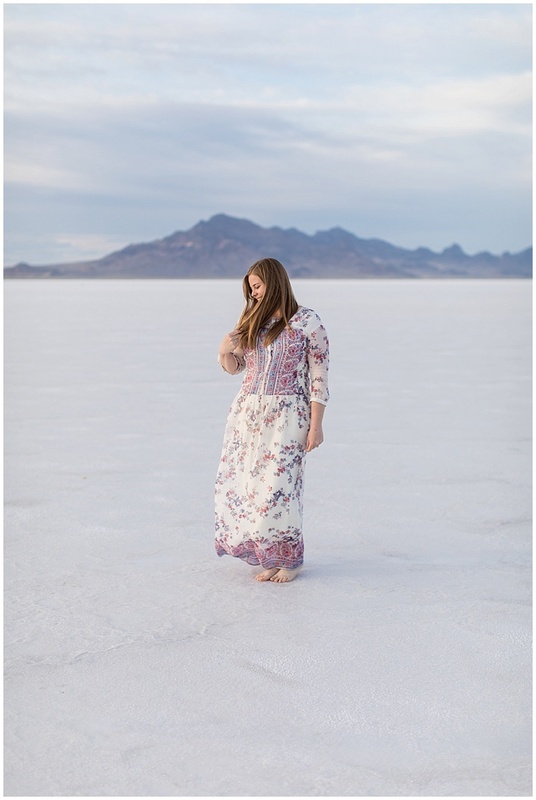 When I was little I would set up photo shoots with my moms duvet cover with my cousins and friends. When Cole proposed I paused for a bit to say yes, because he accidentally told me when he was going to propose so I had a lot of time to freak out. I love to make pasta from scratch. I broke my arm twice and on the second time I had to have plates and screws in it, when they took them out a year later I made a necklace out of them…. hahah I was 9. I love cough syrup when I am sick. But I hate to take pills when I am sick or have a headache, Cole has to force me to take anything. I hung on to all of my Doc Martens from high school because I couldn’t throw them out… Cole made fun of me so bad that I finally took them to the DI. I subconsciously collected all of my clothes tags especially unique ones with cool branding and didn’t realize it until a friend leant me her new shirt and I asked her if she wanted me to save the tag for her and she looked at me like I was crazy. I still do it on accident sometimes. When I shop I have to touch everything, I love feeling textures. I love car camping, especially fitting an air mattress in the back of my car stacked high with quilts. I love to draw my own patterns and create things from them. I draw up my own quilt patterns and lately I have been loving making things with leather. 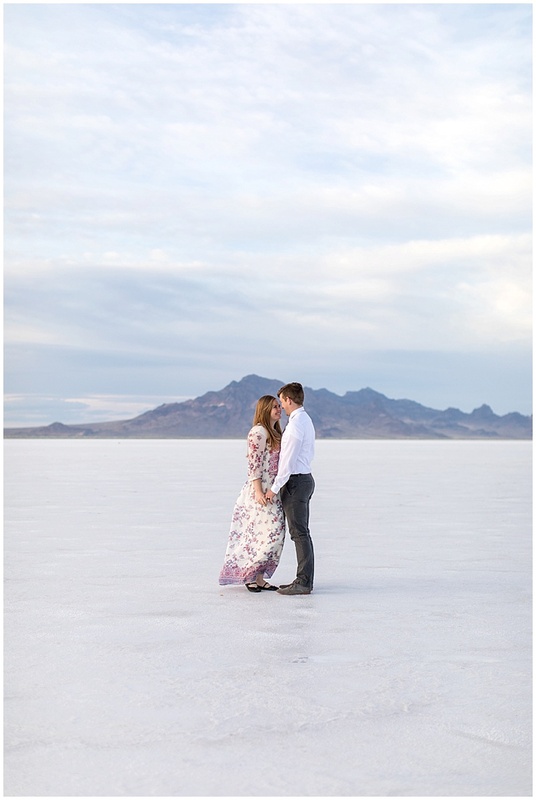 On Sunday we got tickets to go to General Conference, after we decided to drive out to the Salt Flats and take some photos, it was a fun little afternoon adventure!